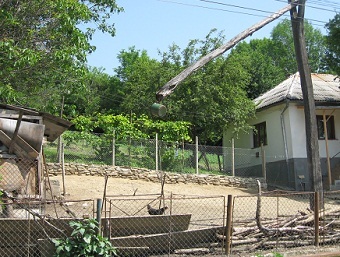 Regardless of what one thought of its communist political system at the time, Romania invested extensively in irrigation systems. However, they were designed to supply water to state-controlled land areas and to levels that needed heavily subsidized energy. It was a state-organized operation that assumed long-term land control. In agriculture the ability to invest for the long term is imperative, especially with infrastructure investments like irrigation. Lose the control and the investments can/will be jeopardized. Whatever the politics of post-1989, the culprit that caused the loss of Romania’s irrigation and drought-management systems was land-privatization. 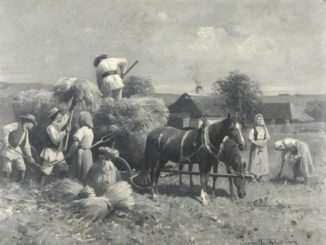 It gave no regard to the needs of agriculture and food production. Every government since has inherited the agricultural problems derived from the fragmented land structure created by privatization. The still-far-too-many, outstanding land-transfer and cadastral issues only makes matters worse. Smallholders have been significantly impacted by resultant droughts. For them it is not about income, it is more about their household food supply. Many are also aged with little opportunity to leave to find alternative income sources to survive. This group of society is large and it includes pensioners and those deemed as ‘self-employed’ in agriculture. 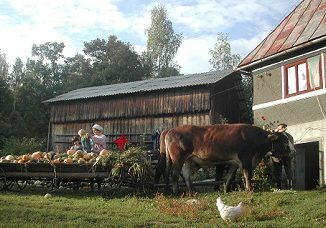 The smallholding is a major part of the pension and social-support system in Romania and it is a safety-net that has enabled many of the poor to survive. With this safety-net failing in this time of austerity, one fears for the future of many rural dwellers. It is imperative that the food supply for drought-impacted smallholders is fully assessed. Given that ‘austerity’ has not been accompanied by real reforms (it is easier to blame the international crisis), there is no imminent economic revival. 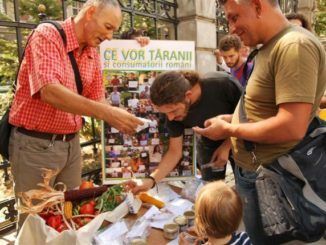 The social crisis in rural Romania has largely gone ignored and now it might just die out, literally.